We are organized so many social media awareness programs in September, October and November months. In this programs we are focused on BPL People and Government school children we are provided computer training's also in some govt schools to bring awareness on Social media. 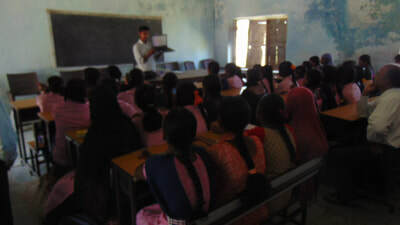 In this programs VJMS Chief Functionary A.K.Khamar Rahman, VJMS Co-Ordinater M.A.Nayeem, Computer Trainer G.Madhu Krishna, VJMS staff and volunteers are participated. 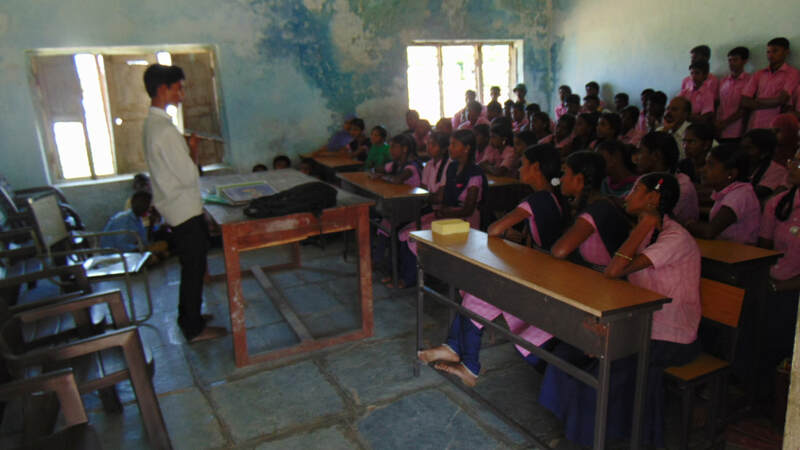 In this programs nearly 500 members are benefited by computer training's and awareness programs.